Business Commercial Auto Insurance in Texas – Who Needs It? – Service Insurance Group Company. Because commercial auto insurance and personal auto insurance are two different things and it’s essential for your business that you have the right policy. Do you actually need a commercial policy? Learn about what makes commercial auto policies different than personal ones so you can decide if you do. You may wonder what the difference is between personal auto insurance and a business commercial auto insurance policy that makes having the latter so important. Tailored Protection - A commercial auto insurance policy is designed to provide the type of protection a business vehicle needs. It takes into consideration the type of use the vehicle will get, where and when it will be used, and can be written to include special coverage based on the industry where the vehicle is used. Higher Liability Limits - Because businesses are at greater risk of facing lawsuits, commercial policies have higher liability limits than personal policies. Transferable Coverage - An “any auto” policy can be written to cover you in a variety of ways. It will cover your employees in company-owned vehicles plus extend to cover employees driving non-company owned vehicles, trailers not owned by your company, new vehicles you have not yet added to your policy, hired vehicles, and other vehicles used by your company you don’t actually own. Downtime Reimbursement - Some policies will cover part of the cost of downtime incurred when you rent a vehicle if your company car is damaged and cannot be used. What Constitutes Commercial Use of A Vehicle? Any vehicle used for business purposes should be covered under a business commercial auto insurance policy as commercial use of your vehicle will usually void your personal policy. Transporting Goods for A Fee - If your business requires a vehicle to make deliveries of any kind, the vehicle must be covered under a commercial auto insurance policy. Employees Drive the Vehicle - If your employees drive the vehicle for any reason, this is also considered commercial use. Regularly Used for Other Business Needs - Vehicles used for other business purposes such as picking up supplies, driving clients around, or anything else pertaining to the business usually falls under commercial use. Need Special Coverage or Higher Liability Limits - If you need higher liability coverage to protect your company or need special riders on your policy for specific coverage related to your business, this definitely requires a commercial policy. 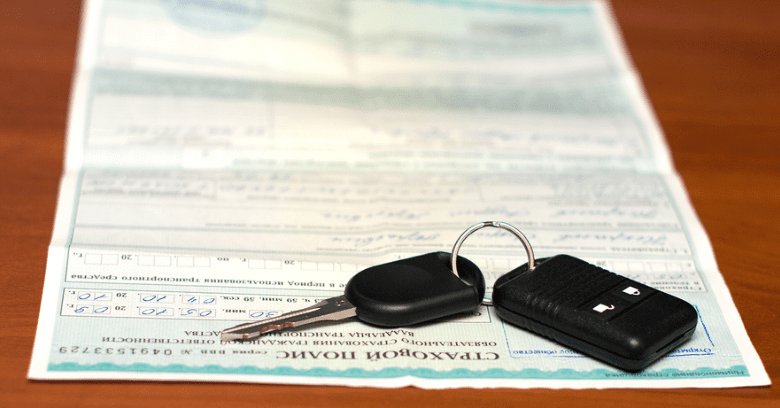 Do Your Vehicles Have the Right Auto Coverage? As simple as it may seem to use your personal car or truck to do a few tasks for your business, doing so without commercial auto insurance could leave you footing the bill for a costly accident. Be sure that any vehicles used by your business in any way, as well as your employees who drive them, are protected with the right business commercial auto insurance! Need Business Commercial Auto Insurance In College Station? Call Service Insurance Group About Commercial Auto Needs!